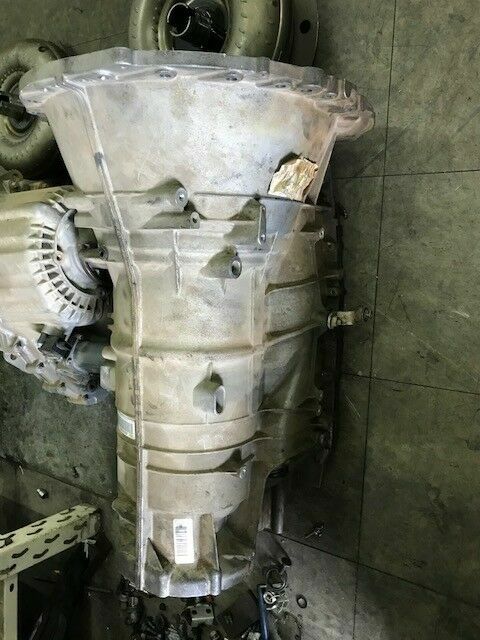 Hi, I’m interested in Discovery 4 TDV6 Gearbox (RECONDITIONED). Please contact me. Thanks! I have the following for sale: Ford Focus Auto Gearbox Mazda BT50 4x4 Gearbox Toyota Hilux D4D complete drive train from front to rear diff. I have a 1.9TDI 96kw 6Speed Gearbox for a Polo or Cupra. Nb. The shaft has some play so will therefore need to be fix. Came of a running car. Price is slightly negotiable as finding this gearboxes are hard.